Earlier today two attorneys stepped down from the Mueller investigation. The two Democrats will return to positions inside the Sessions Department of Justice. They helped Mueller prosecute Paul Manafort and General Michael Flynn in their sham investigation. Now they will be back in the swamp at their full-time positions inside the DOJ. Two prosecutors detailed to the Russia investigation for the past year are returning to their duties in other parts of the Justice Department. They join two other attorneys who left the team over the summer. The Special Counsel’s office confirmed on Tuesday that lawyers Kyle Freeny and Brandon Van Grack left the team. Both lawyers were involved in former Trump campaign chairman Paul Manafort’s case. Van Grack is also involved in the Michael Flynn plea, and Freeny is involved in the indictment of 12 Russian agents. A spokesman for the Special Counsel’s office says that Freeny will leave the office in mid-october and will return to her job at the Department of Justice’s Criminal Division’s Money Laundering and Asset Recovery Section. Van Grack has already concluded his time in Mueller’s office and has returned to the National Security Division. The Department of Justice led by Rod Rosenstein will hold a press conference on Thursday morning at 9:30 AM Eastern. The Trump administration and his legal team told Robert Mueller NOT to interrupt the midterm elections with last minute charges. The sham investigation continues and innocent Americans are being targeted, harassed and left penniless. 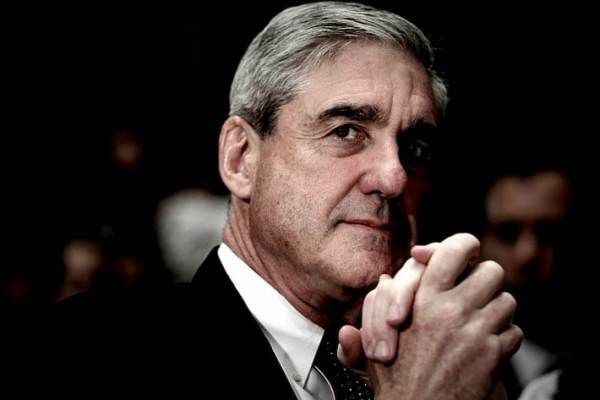 Dirty Cop Robert Mueller and the Deep State do not give a damn.